For many years, mental health has been a taboo subject, especially in the workplace, despite work stress being linked to poor mental health on a fairly frequent basis. 'Business in the Community' have called for more training within companies for managers and teams alike, on knowing how to recognise, handle and support mental health issues within work. Having personally handled situations within the work place, I can vouch for the fact that having a supporting manager, team and company made a huge difference to my situation and helped me handle everything in a much better way. Mental health issues do not affect a person's ability to do their job. But training staff on how to address/ handle such issues will definitely ensure a happy and mentally healthy environment. A charity has called for workplace mental health training after it emerged that 15 per cent of employees face negative consequences if they disclose mental health issues. A survey of over 3,000 people in work across the UK found that 15 per cent face dismissal, disciplinary action or demotion after saying they suffer from mental ill health. This marks an increase on the nine per cent identified in similar research last year. 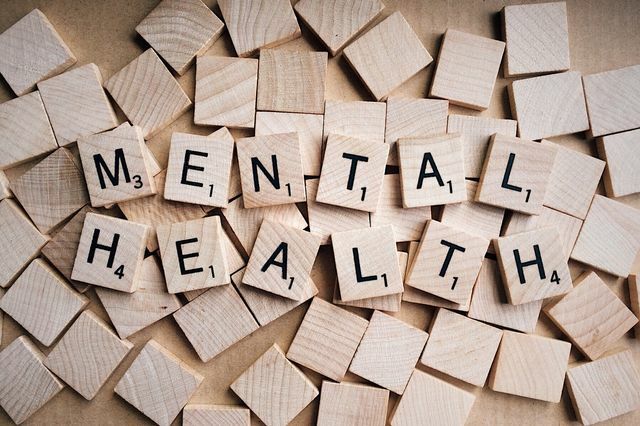 The report, compiled by YouGov for the charity Business in the Community, found that half of line managers would welcome training on mental health conditions but 35 per cent report not having any workplace support for mental wellbeing. Less than a quarter (24 per cent) of line managers received any training on mental health.